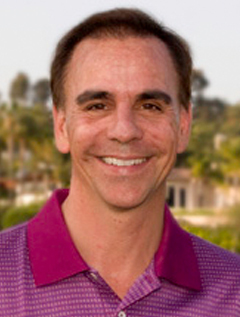 Dr. Michael T. Lardon is an associate clinical professor of medicine at the University of California, San Diego, and a consulting psychiatrist to the United States Olympic teams at the Olympic Training Center in Chula Vista, California. His clients have won major championships, Olympic gold medals, Super Bowls, and World Series titles. He lives with his wife and three children outside of San Diego.